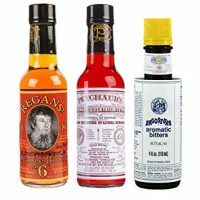 Maraschino cherries, or at least the artificially bright red super sweet cherries that are plunked into Manhattans and nestled atop ice cream sundaes, are polarizing. They’re pretty, but their flavor is, at best, boring. Even as a kid, I tended to leave them uneaten. But it doesn’t have to be that way. Better versions of cocktail cherries exist. 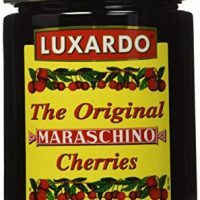 You can buy fancy Luxardo cherries, made with marasca cherries and soaked in a tart Maraschino liqueur syrup. They are delicious. And also expensive. 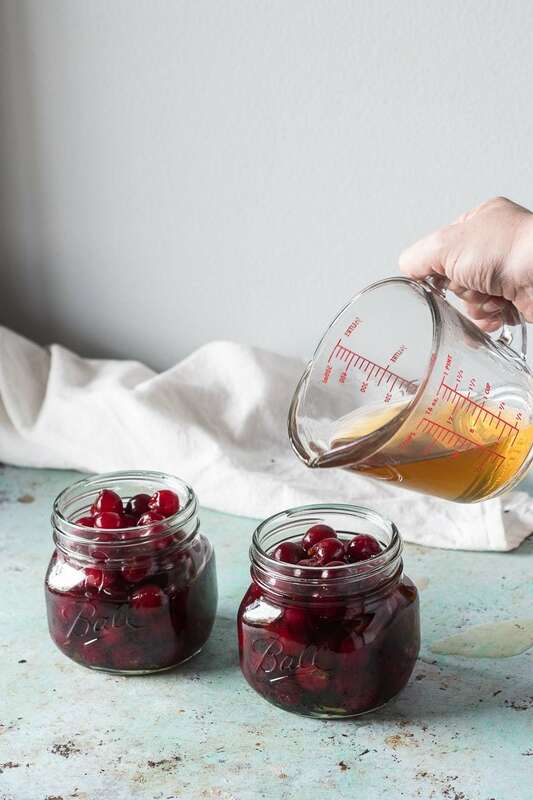 But, if you can find fresh cherries (or jarred cherries in syrup), you can also make your own. 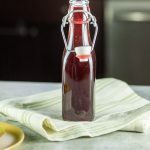 I’ve learned, after trial and error with heavily spiced cocktail cherries, obscenely boozy bourbon-soaked cherries, and a few other missteps, that my favorite cherries to drop into cocktails are simple brandied cherries. Sour cherries get pitted and then take a soak in a brandy-simple syrup. They still retain their natural cherry flavor, and they don’t muddy up a drink with spices that might not quite go. I like to plunk these delightful orbs into Manhattans, of course, but also Brooklyns and Martinezes (and while I rarely do this, they wouldn’t be bad in a Toronto, either). They make a satisfying garnish to a thoughtfully made cocktail. And I never leave these at the bottom of the glass uneaten. 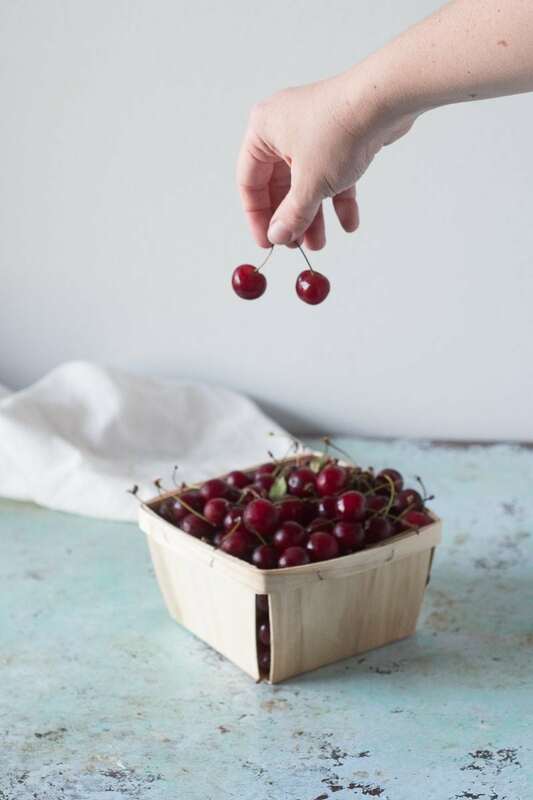 These brandied cherries are so much better than commercial Maraschino cherries (unless you're talking about pricy Luxardos). I like to use sour cherries here, but this also works with sweet bing cherries if that's what you have. 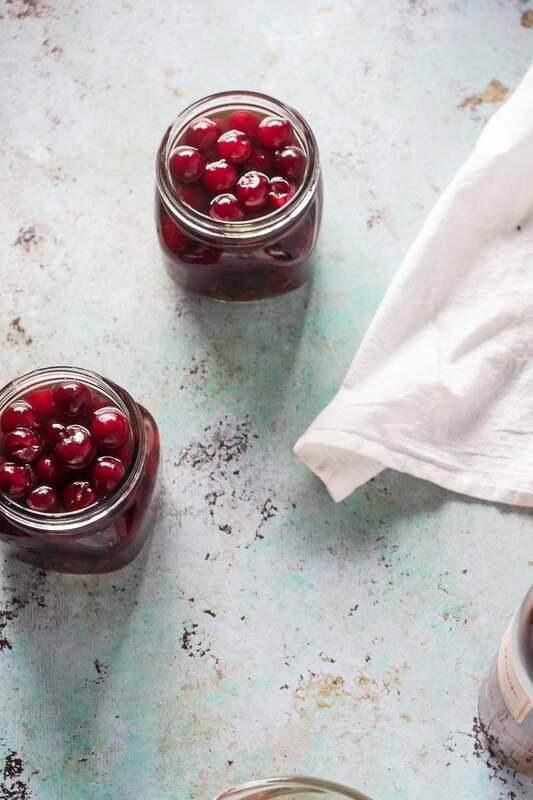 (If fresh cherries aren't available, you can also use jarred Morello cherries, such as the ones at Trader Joe's, that are usually packed in a sugar syrup. Drain the cherries and proceed as directed.) They keep forever, more or less, in the refrigerator, but if you are someone who cans, you can also process them for 5 minutes in boiling water and store at room temperature indefinitely. I like to go with a lower end cognac here because a particularly high-end one would get lost in a drink. Add the brandy, water, and sugar to a small saucepan and heat over medium until the sugar has dissolved. 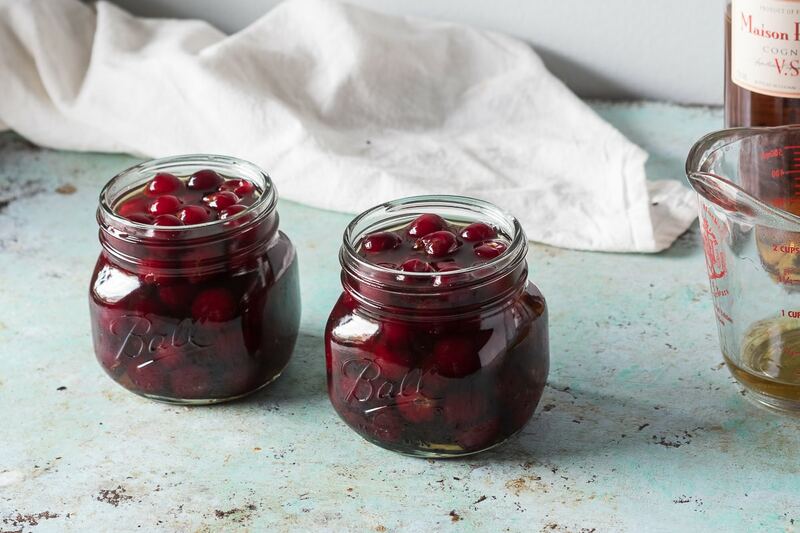 Fill two pint jars with the pitted cherries. Carefully pour the brandy syrup over the cherries until the cherries are covered with the liquid. Put lids on the jars and store in the refrigerator. Use to garnish drinks as desired. 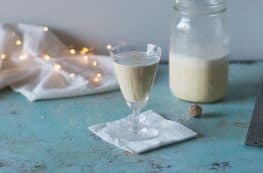 What a delicious treat for a special cocktail! I would love to try making these. What a perfect timing is this post. I have just posted a recipe for Black Forest Pavlova where I am using Black Pitted CHerries from the Can. Wish I had seen it before, I would have canned my very own Cherries. Love the Ball Jars !! Thanks, I love the jars too! This is such a great idea! I can’t stand those store bought Maraschino cherries. But THESE look fabulous! And I wish I had a few right now. Jenn, they’re so easy to make and they’re such an upgrade over the standard variety! These sound absolutely heavenly! They could be served in so many delicious ways too. How long can you keep in fridge? Looks great! 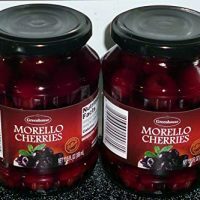 I have a jar from a year ago with a few cherries left that shows no signs of decline and got a comment from someone on Instagram that they’ve had some in the fridge for 2 years. The alcohol is a strong preservative. So I’d say at least a year and probably longer.